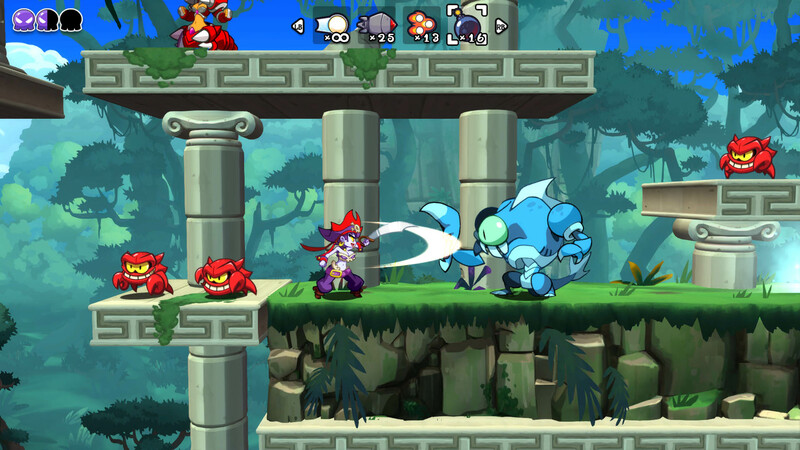 Play the role of the bodacious buccaneer Risky Boots in Shantae: Pirate Queen’s Quest, the first major expansion to the critically acclaimed Shantae: Half-Genie Hero! Raise anchor and prepare your body for a total re-imagining of the base game’s play style, theme, and storyline. 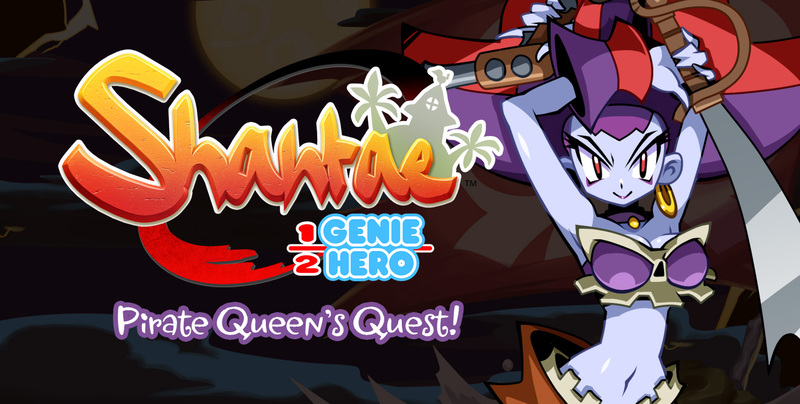 You’ve played the genie-half, now experience the other side of the story! As the villainous pirate Risky Boots, your quest is to travel the world in search of the components needed to conquer Sequin Land and defeat the Half-Genie brat! 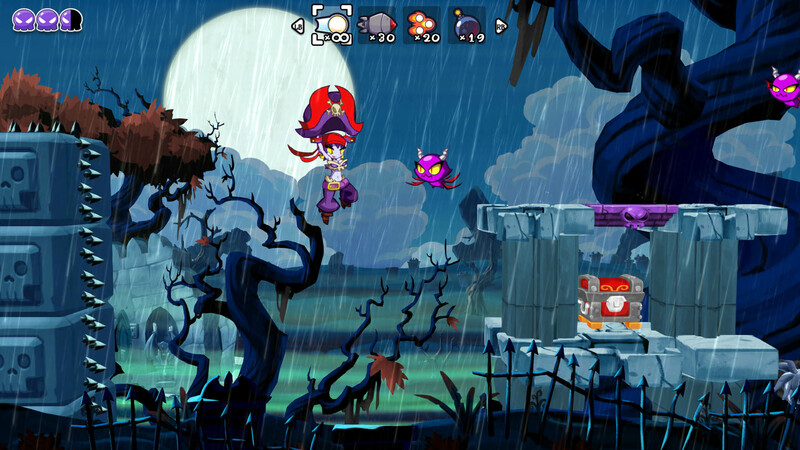 The fan-favorite control scheme from Shantae and the Pirate’s Curse returns, placing a plethora of pirate skills right at your fingertips! Take on any world in any order! 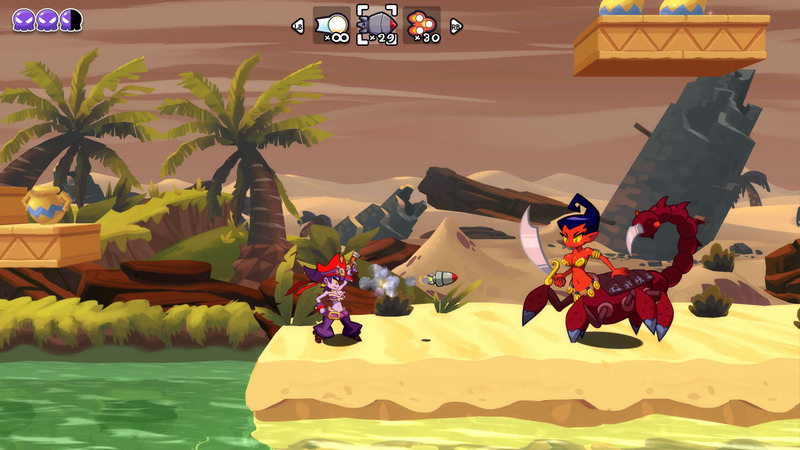 Slice your foes to ribbons with Risky’s Scimitar, or blast away with her Pistol! Collect and master Risky’s Pirate Gear! 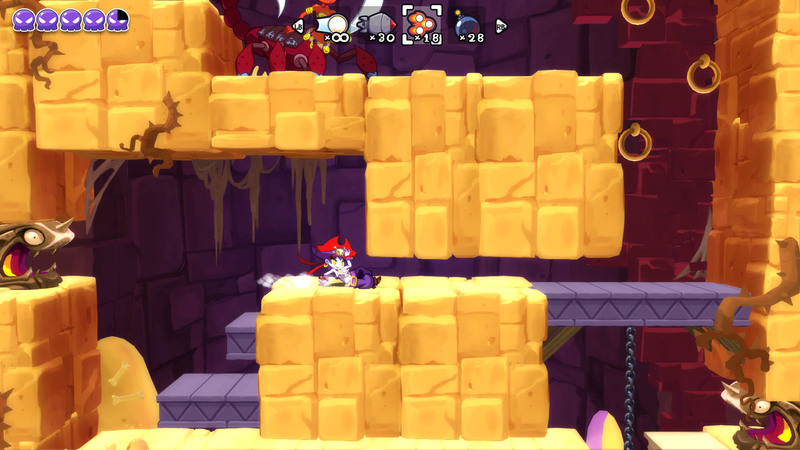 Bomb Shot, Grappling Hook, Hat Glide, Cannon Jump, and more! Deploy your Tinkerbat crewmen to turn the tide of battle! Collect Cursed Magic to customize Risky’s abilities any way you like! Includes brand new monsters and classic foes, now in HD! New puzzles, storylines, and game endings! 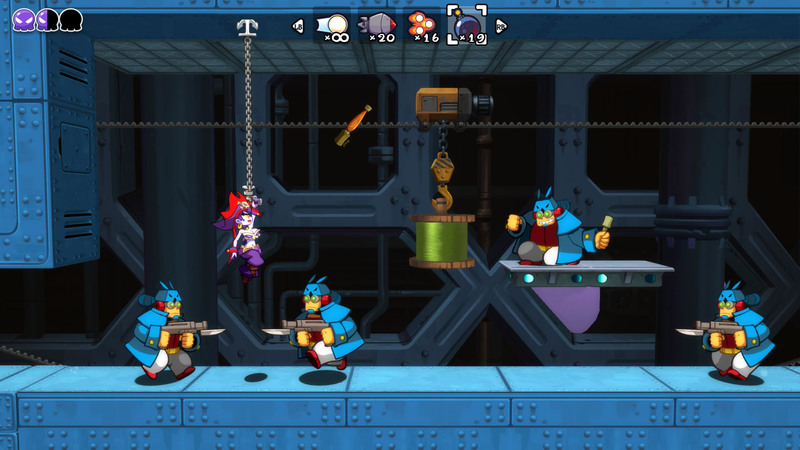 For Press inquiries please contact us at PR[at]WayForward[dot]com.